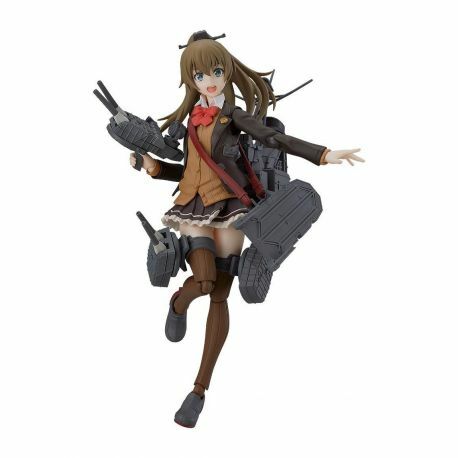 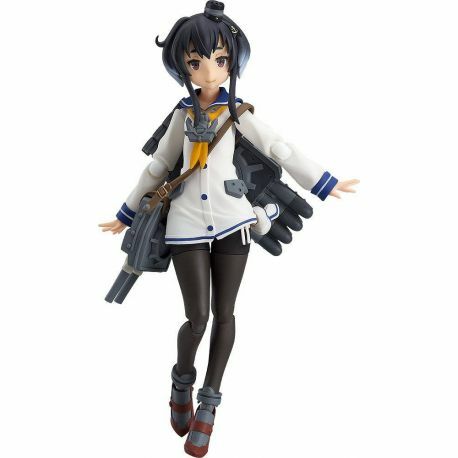 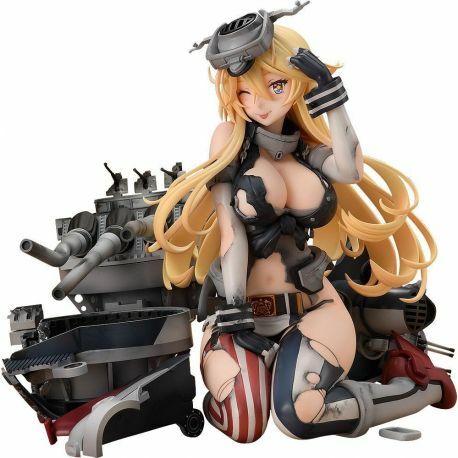 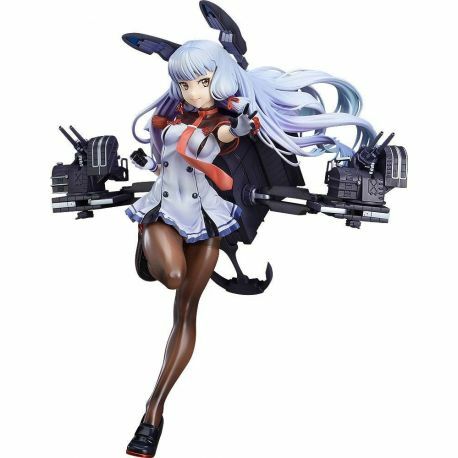 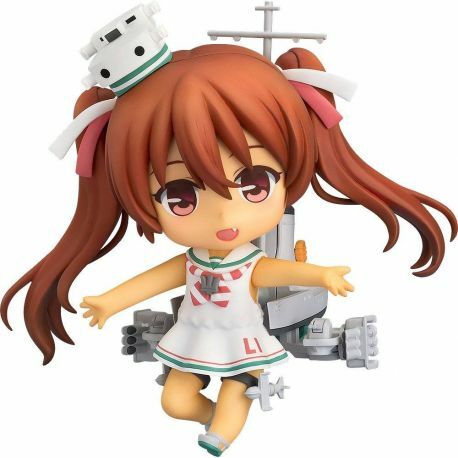 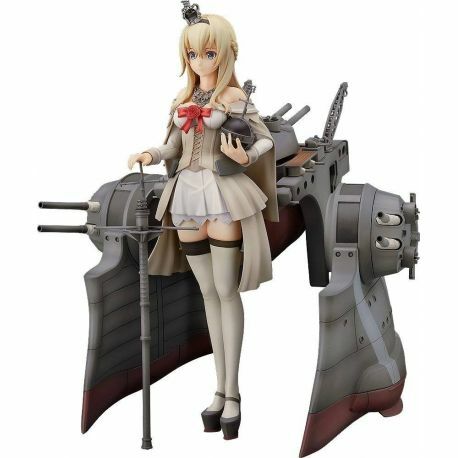 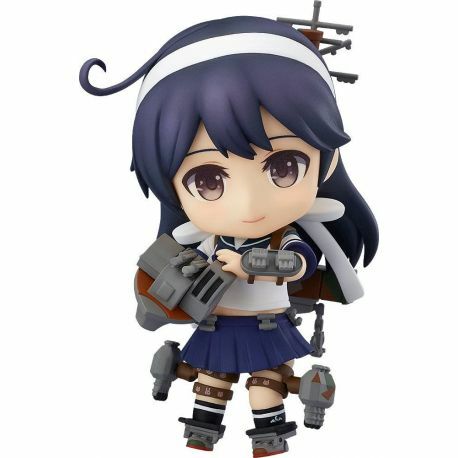 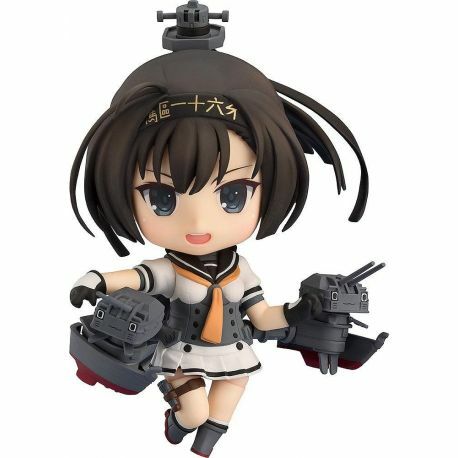 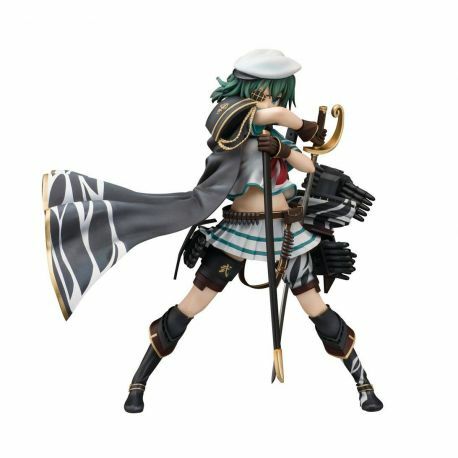 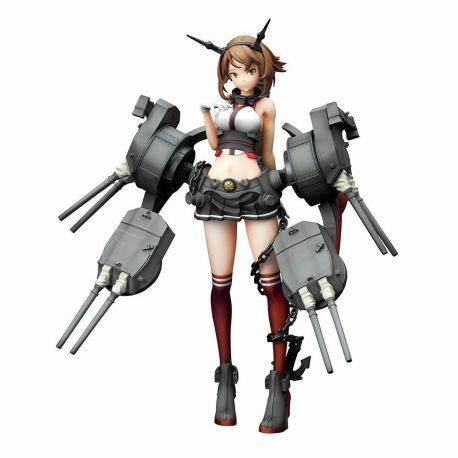 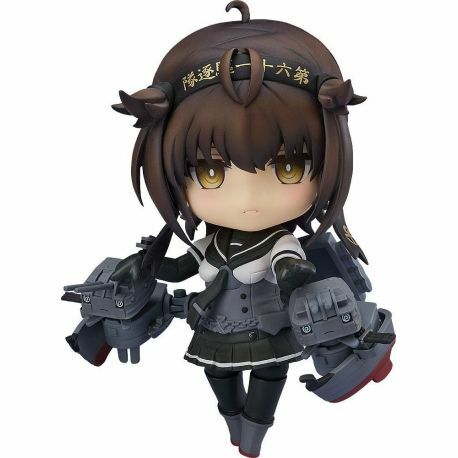 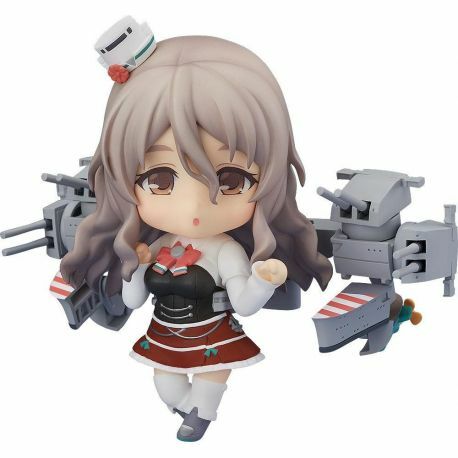 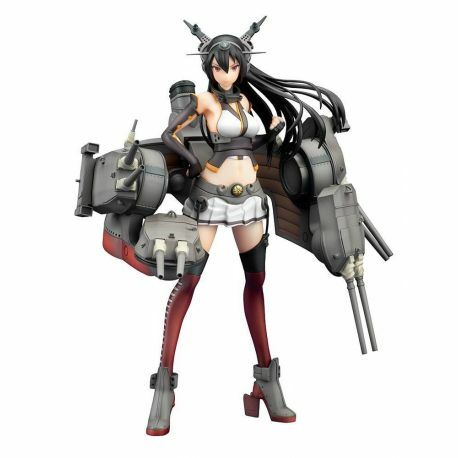 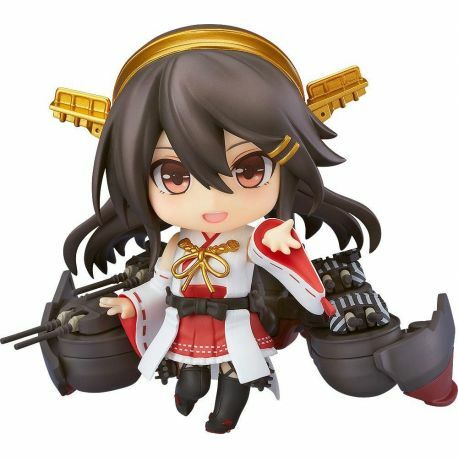 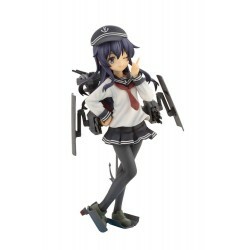 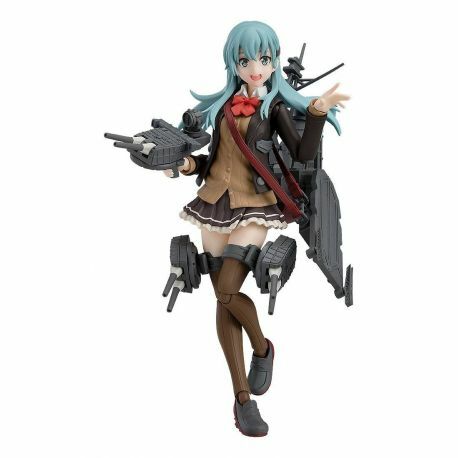 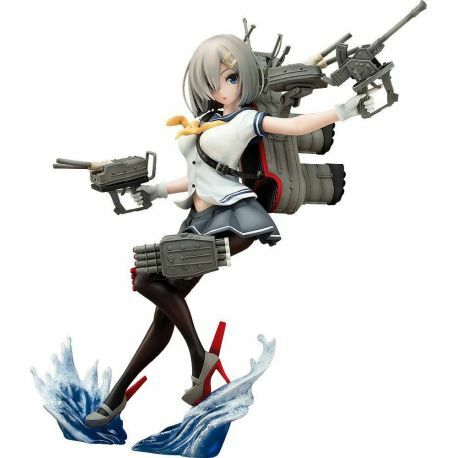 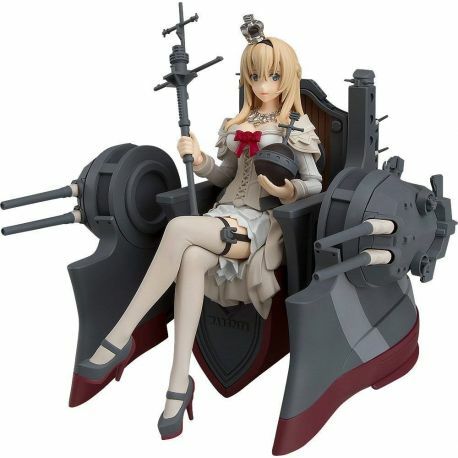 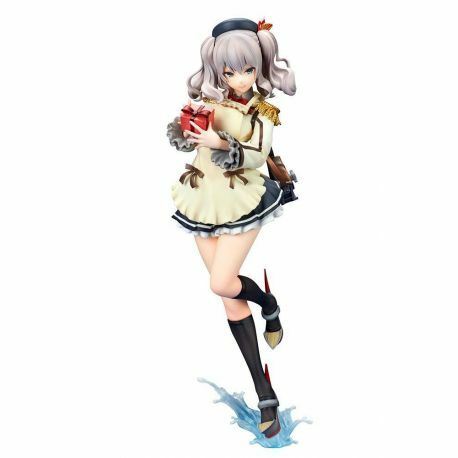 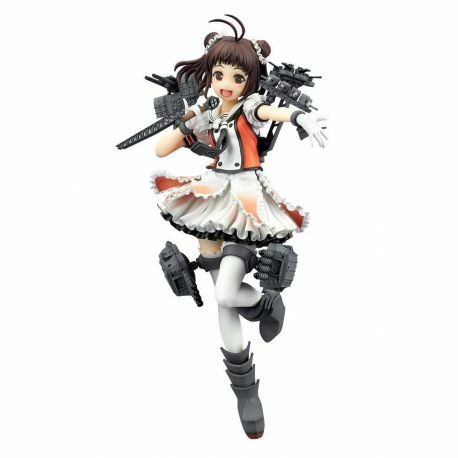 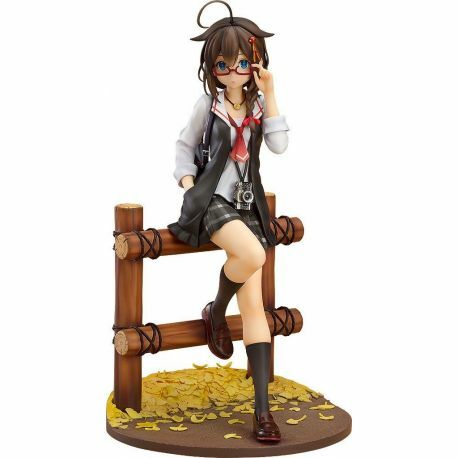 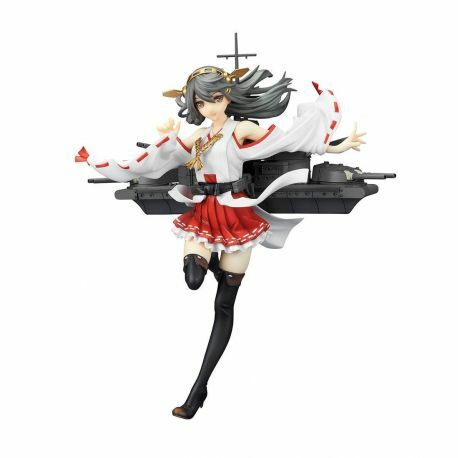 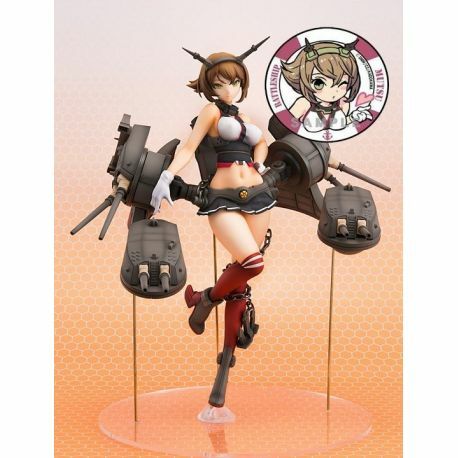 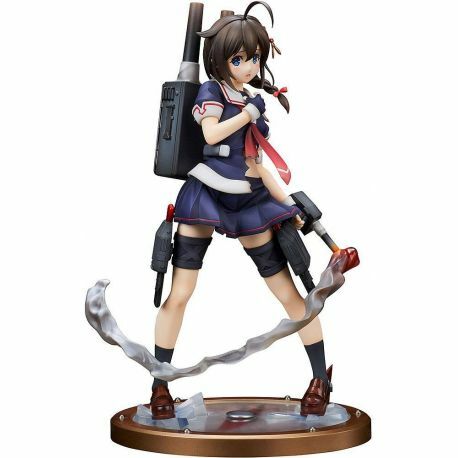 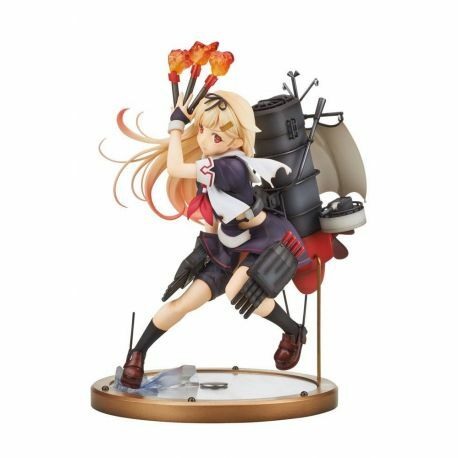 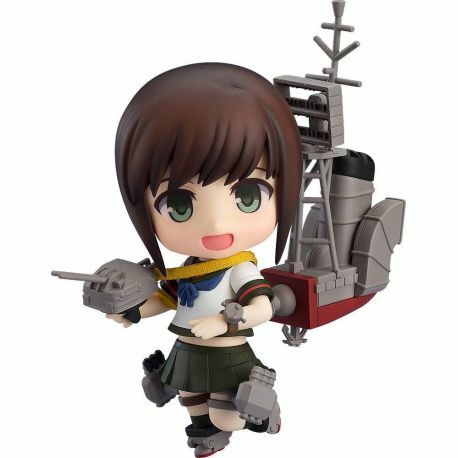 Tags : Kantai Collection statuette PVC 1/8 Akatsuki Anime Ver. 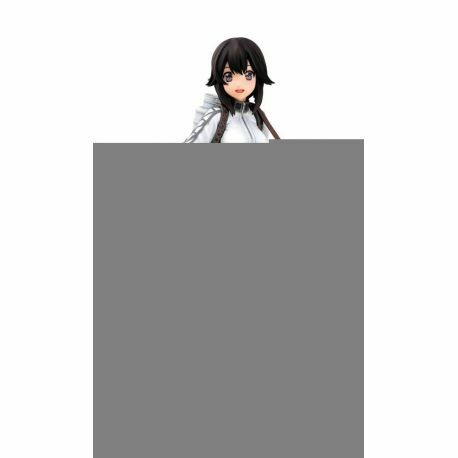 By buying this product you can collect up to 12 loyalty points. 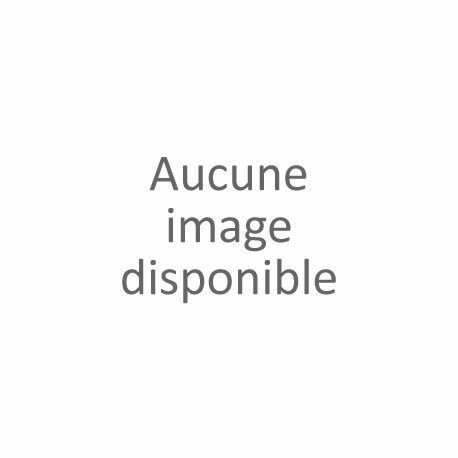 Your cart will total 12 loyalty points that can be converted into a voucher of 1,20 €.